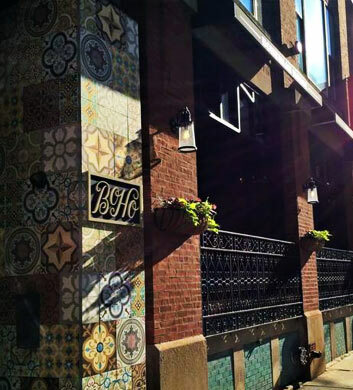 When your travels with Chi Town Limo bring you right to the heart of Chicago, you'd be hard pressed to find a more awesome place to dine than Girl & The Goat. This is a pricier option, but what isn't when you're downtown? Sometimes it's just worth it to shell out a little more cash for the ultra celebratory dinner. This is a small plates establishment that really sets a high bar when it comes to quality and flavor. The wood oven roasted pork face is just mind blowing and we're hooked on the chickpea fritters. Fantastic escargot ravioli! 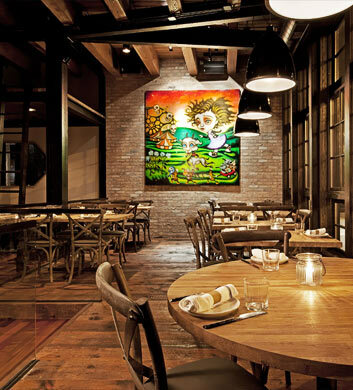 If you're in the mood for a little Czech, German, and Austrian fare when you're out and about with Chi Town Limo in Chicago, we will point you straight to Bohemian House, better known to locals as simply BoHo. It's one of the newer establishments around here, having opened around a year ago at the time of this writing. It's just incredible. Our top recommendations here would include the grilled chicken paprikas, and their coffee and donuts are worth heading out all on their own! The chocolate custard with caramel ice cream is a stunner of a dessert! 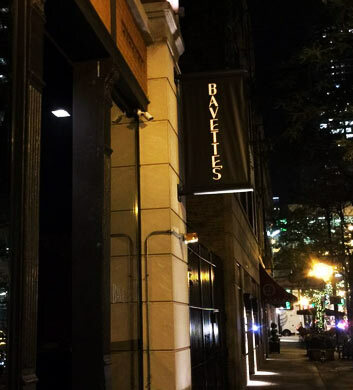 Bavette's Bar & Boeuf is a French steakhouse style restaurant where we think that you and your Chi Town Limo group will really enjoy a fabulous meal. There are a million dishes that we just adore here, with a few of our top favorites including the beef stroganoff, the loaded baked potatoes, the elote style corn, the thick cut bacon appetizer, the dry-aged steaks, and of course the peppered duck and goat cheese terrine. When it comes to dessert, the whiskey ice cream is without a doubt the way to go. An absolutely impressive experience! 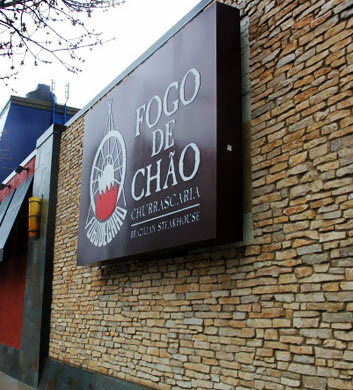 Fogo de Chao is that fantastic Brazilian Steakhouse that everybody just loves. That definitely includes our Chi Town Limo customers who travel frequently in the Chicago area! The filet mignon is our go-to here, but we also love the bottom sirloin and of course that mouth watering garlic beef! Mm-mmm good! There are tons of options here, even for vegetarians, with lots of fresh fixings on the salad bar for you to enjoy. The fried bananas are great and the fried polenta is amazing too! Note that they close down between lunch and dinner. 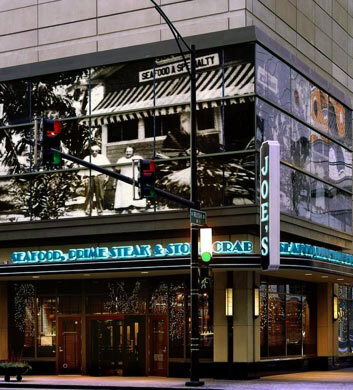 Joe's Seafood, Prime Steak, & Stone Crab is a must-visit if you've got a really big celebration coming up with the special people in your life. Absolutely indulgent and super high quality with prices to match, you will get what you pay for and then some. The style here is more classic and old school than modern and trendy, and we like it that way. The fried green tomatoes are really a treat here, and we adore the cheesy mashed potatoes too. For dessert, you cannot go wrong with the chocolate cake or the key lime pie. Too tasty! 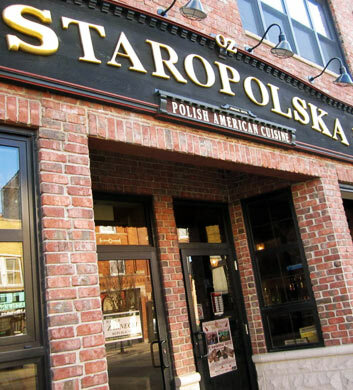 Staropolska Restaurant is an essential in the Chicago area for our Chi Town Limo customers, particularly if you are a real lover of authentic Polish food. The Polish platter has always been our favorite way to indulge here, but a close second would be the heartily portioned beef stroganoff. The pierogies are excellent, the mark of a truly good Polish restaurant. We'd say the same of the potato pancakes. If you enjoy mushroom soup as much as we do, you'll want to make it a point to try theirs! Everything on the menu is absolutely delicious.